The Susquehanna Greenway Partnership (SGP) is pleased to announce the winners of the 6th Annual Susquehanna Greenway Photo Contest, Treasured Towns and Landscapes of the Susquehanna. Entries from all across the state poured in during the five-month contest, which ran from February 2017 to June 2017. 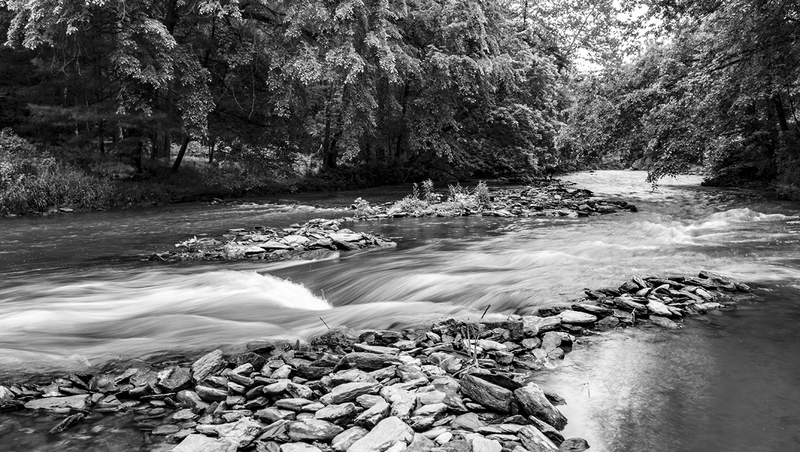 Contest categories included Treasured Landscapes, Treasured River Towns, Susquehanna Adventures, and a Youth Category for young photographers under 18 years old. The winners of the 6th Annual Photo Contest will be gathered together in a 2018 calendar which will be for sale in the fall 2017. If you would liked to be notified about when the calendars are for sale please click the notify me button to fill out your contact information. "On a cold and clear April night my tolerant wife sat with me through 3 hours of watching the sky. 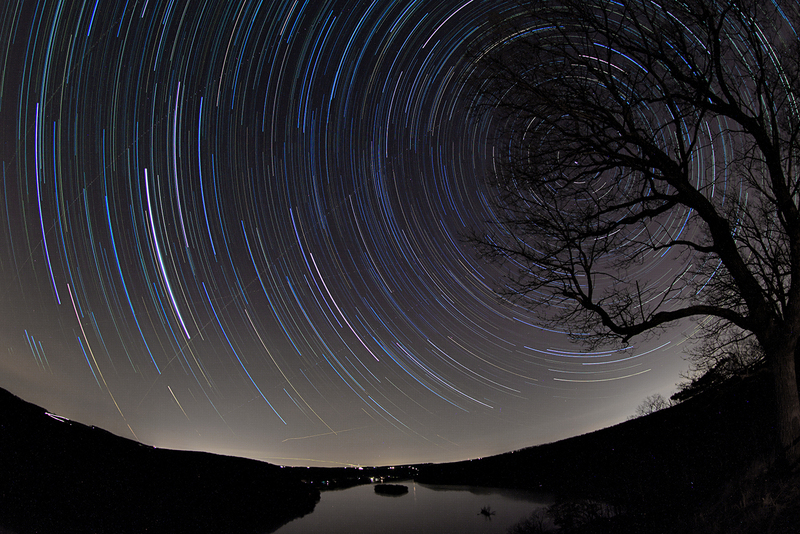 200 combined 30 second exposures were taken over the course of 2 hours at Pinnacle Overlook in Lancaster County, PA. I purposely sought out the North Star using an iPhone app to capture a full circular rotation." 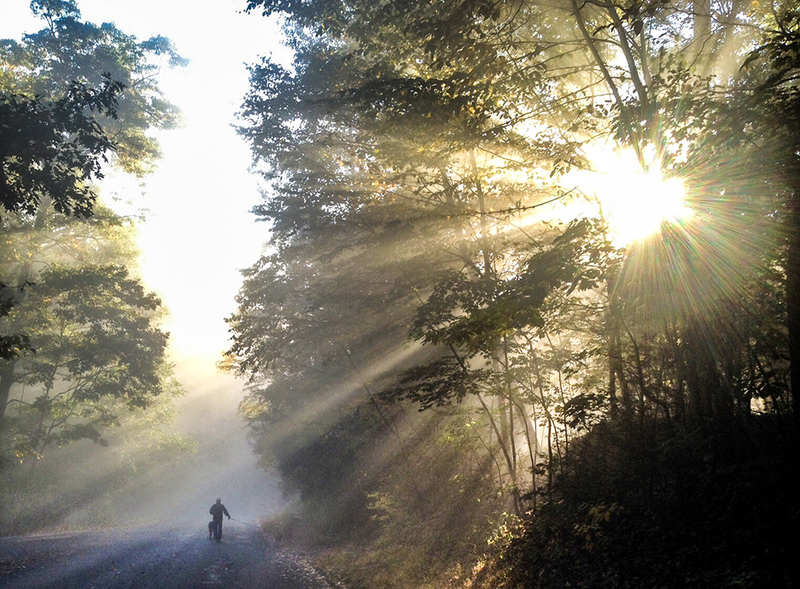 "One brisk morning, I saw my friend walking his dog while the sun was breaking through the fog and trees." "I awoke early to catch the first rays of the sun as they illuminated the bright green early Spring vegetation. Skunk cabbage and Ostrich ferns." 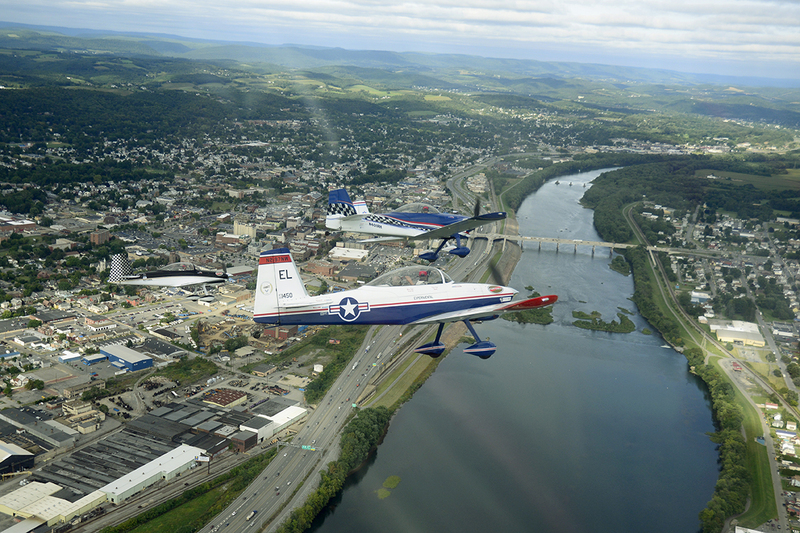 "The stunt team was part of the annual balloon festival held each Sept.at the Lycoming County Fair." 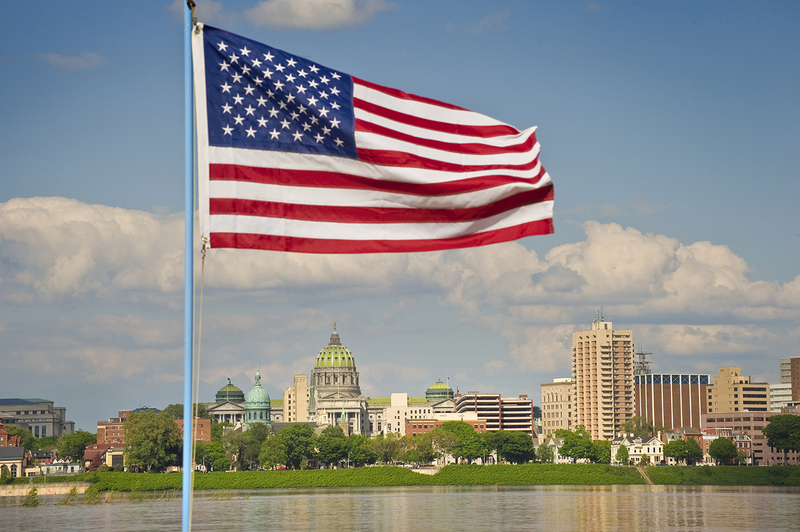 "A panoramic view of Harrisburg on a clear May day." 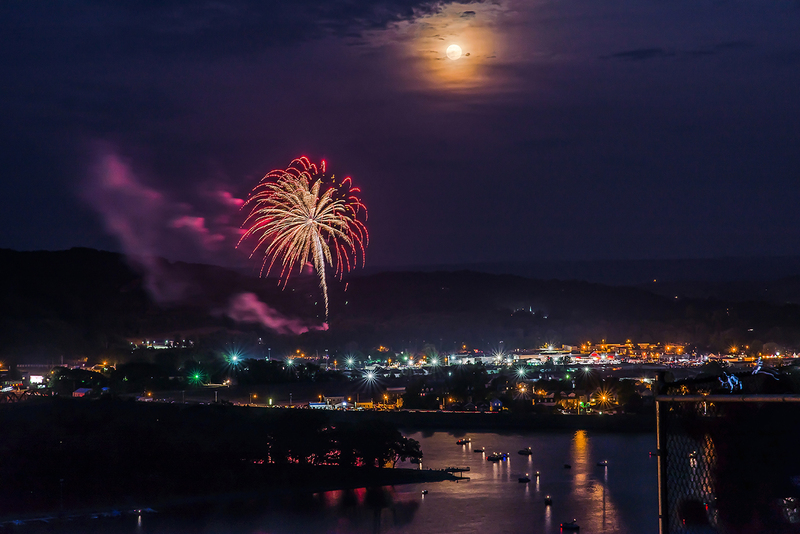 "This is the view from the Shikellamy Overlook of the Sunbury 4th of July fireworks. There are always many boats on the river during the fireworks with people enjoying the view." 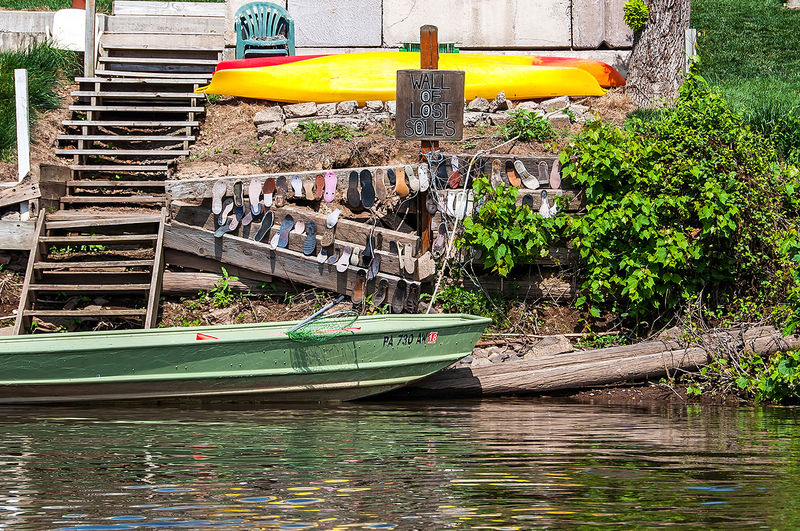 "This wall was built by my friends that had a River Guide and Kayak Rental business. The wall started as a joke, when my friend found some soles along the river islands and decided to hang them up. Their clients would search and find soles along the islands and bring them back to add to the wall. So my friends are still saving soles, one sole at a time." "Living on the Susquehanna is like having your own little piece of paradise. I love to head out in my kayak to unwind at the end of the day. While I've seen many beautiful sunsets over the years on the river, this night was simply breathtaking!" 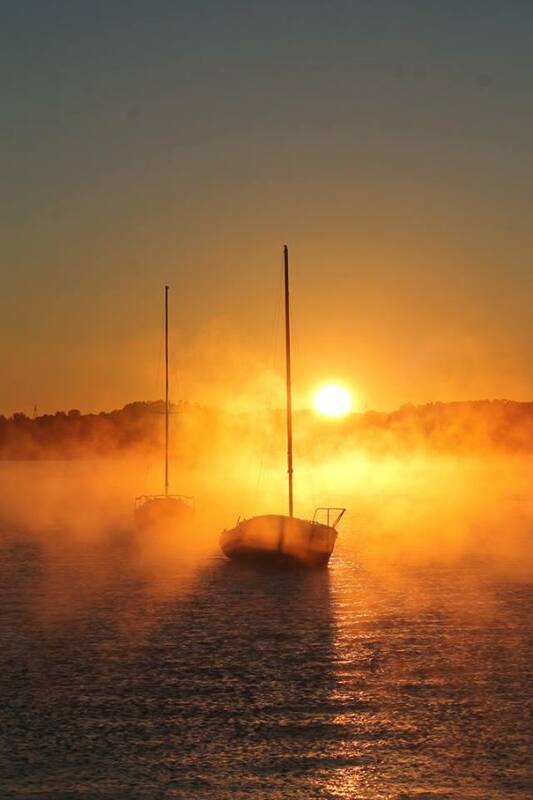 "My husband and I enjoy capturing the sunrise and sunset as much as we can. This particular morning was very foggy out and we were not sure if we would get any pictures. The fog was really thick and ended up making this photo so great." "This was taken on a road trip around Lancaster Historical Sites." 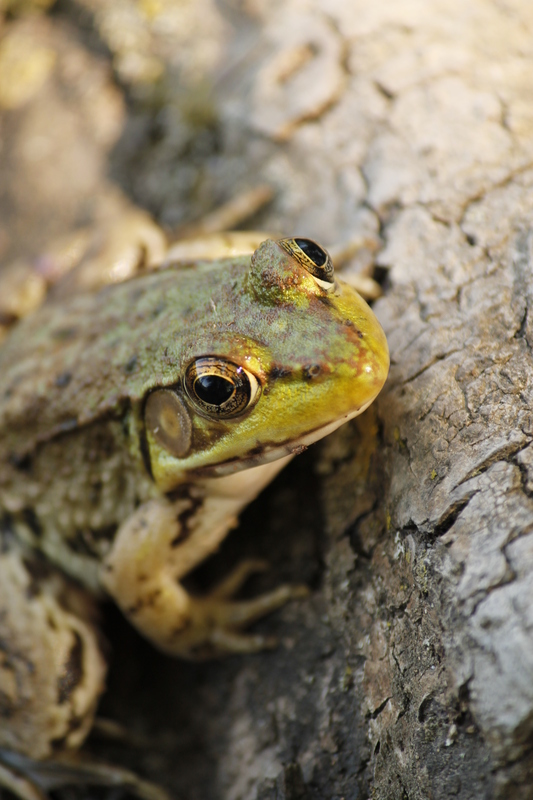 "One day I was walking on one of the trails at Wildwood and I noticed that there was a frog hugging a tree on the side of the trail. I thought that it was pretty funny and that I had to snap a photo of the frog." 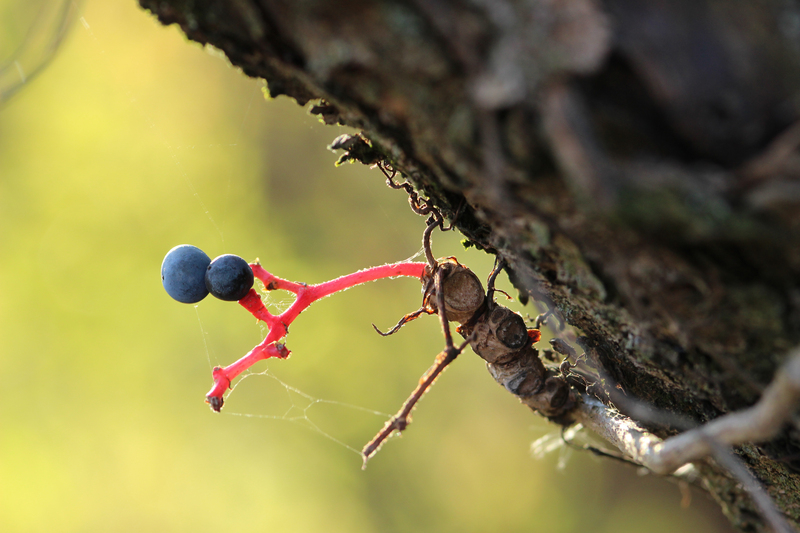 "When taking this photo I thought that there was an ant holding the berries, but when I looked at the photo I saw that it was a distorted branch. I thought that this was a very unusual photo." "I had taken a day off of work to go sit by the river and enjoy my morning coffee. 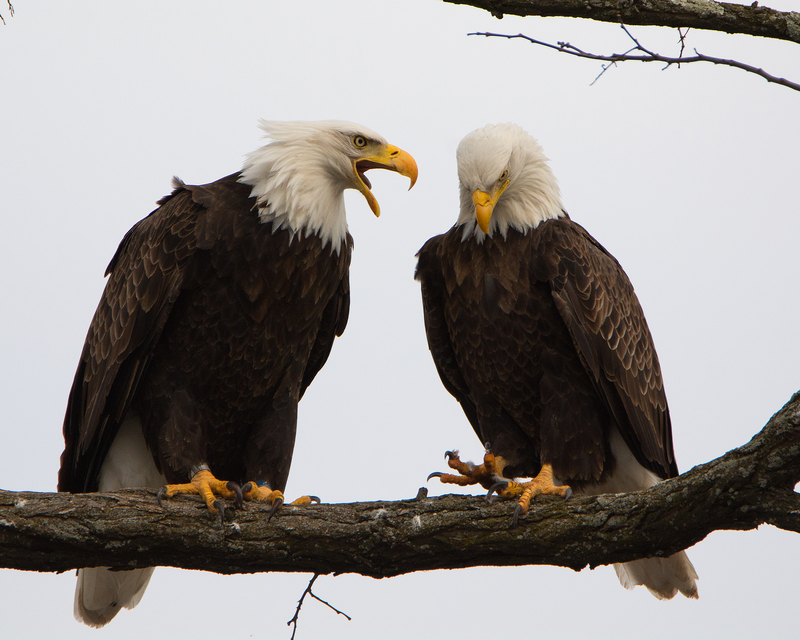 While photographing the female eagle, the male decided to fly in for a morning conversation."